Anyone can help beta-test iOS 10.3, which has an updated Find My iPhone app to locate misplaced AirPods. Just two days after Apple unleashed iOS 10.3 to developers, members of the public beta program have access to it too. Anyone who wants to kick the tires of the first public beta can join the beta program by visiting beta.apple.com and signing in with your Apple ID. The big selling point of iOS 10.3 is a great new feature for AirPods owners, letting them locate a misplaced AirPod by firing up the Find My iPhone app and having the AirPods play a sound. 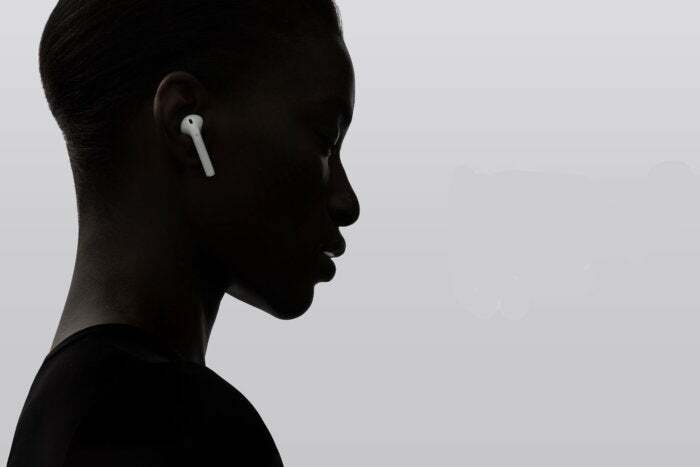 The sound plays if the AirPods are anywhere in Bluetooth range of any of your Apple devices (think Macs, iPads, iPhones) signed into the same iCloud account. If your AirPods are out of range or totally dead, the Find My iPhone app can let you know where they were last “seen” by Bluetooth. It’s pretty handy. That isn’t the only thing new in iOS 10.3, however. The Settings app gets a new Apple ID Profile page, that collects all the information and settings tied to your Apple ID in one place, which should make Settings easier to navigate. Also in Settings, you’ll see a better explanation of what is taking up your iCloud storage. As always, be sure to back up your device before you upgrade to the beta. And then be sure to do your duty by reporting bugs with Apple’s Feedback Assistant app, which is automatically installed.